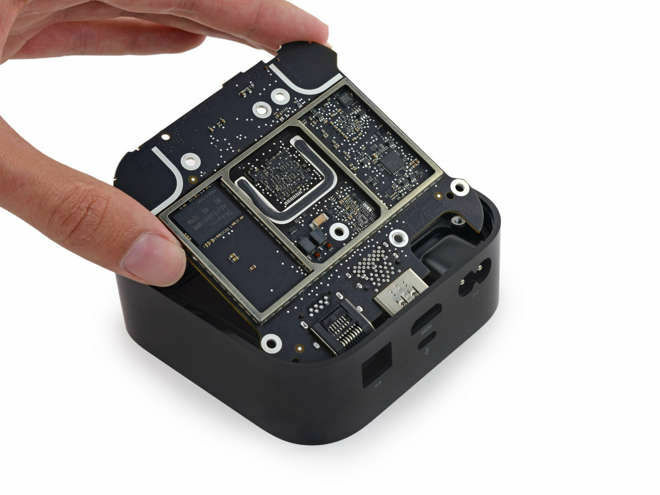 Apple has banned iFixit's developer account and pulled its app from the App Store after the repair firm dismantled a fourth-generation Apple TV dev kit it received as part of Apple's pre-release program. That teardown violated Apple's terms for the developer program, iFixit admitted in a blog post. The company said it "weighed the risks" in advance and decided to do the work anyway. The ban was imposed a few days later. iFixit took "actions that may hinder the performance or intended use of the App Store, B2B Program, or the Program," Apple wrote in a notification email. The app was actually neglected for several months, and became buggy with the launch of iOS 9, iFixit commented. In the meantime the company has been working on its mobile website, and has no plans to rewrite the dedicated software, though it suggested that people could easily adopt its APIs to build their own. An Android app is still available in the Google Play Store. Although the new Apple TV won't officially launch until sometime in October, Apple recently sent out pre-release hardware to lucky developers. The program was intended to kickstart development of tvOS apps, given that the platform was only announced on Sept. 9.